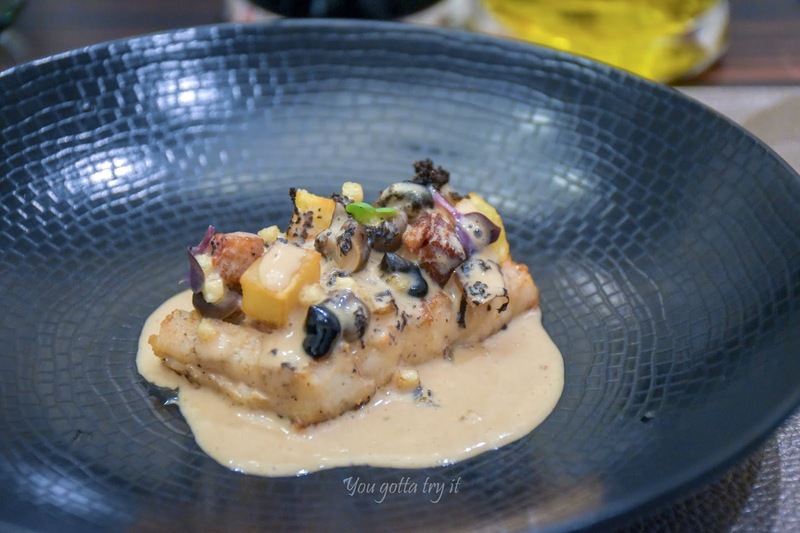 You gotta try it: A French Fiesta by Chef De Cuisine Roxanne Lange at ALBA by JW Marriott Hotel, Bengaluru! 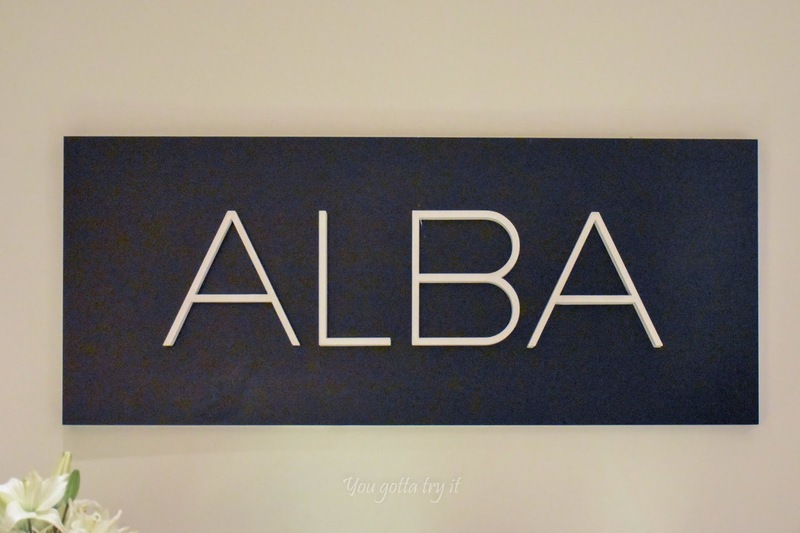 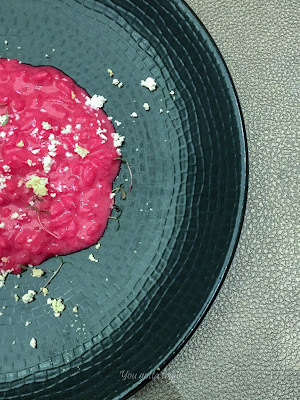 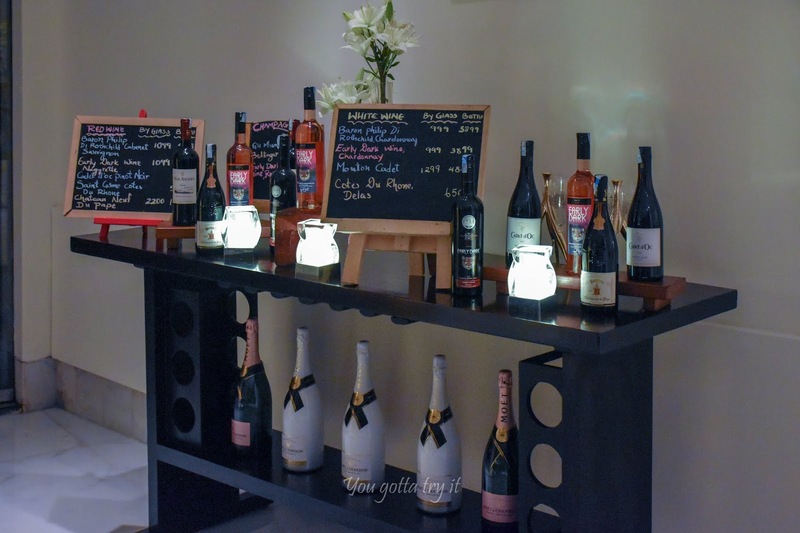 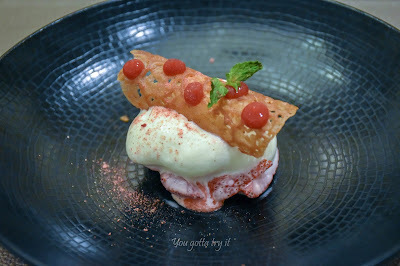 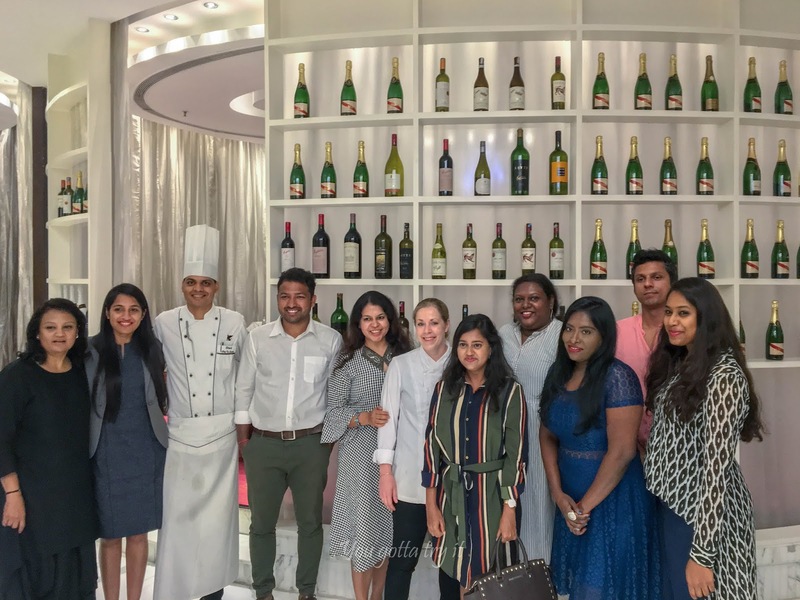 A French Fiesta by Chef De Cuisine Roxanne Lange at ALBA by JW Marriott Hotel, Bengaluru! 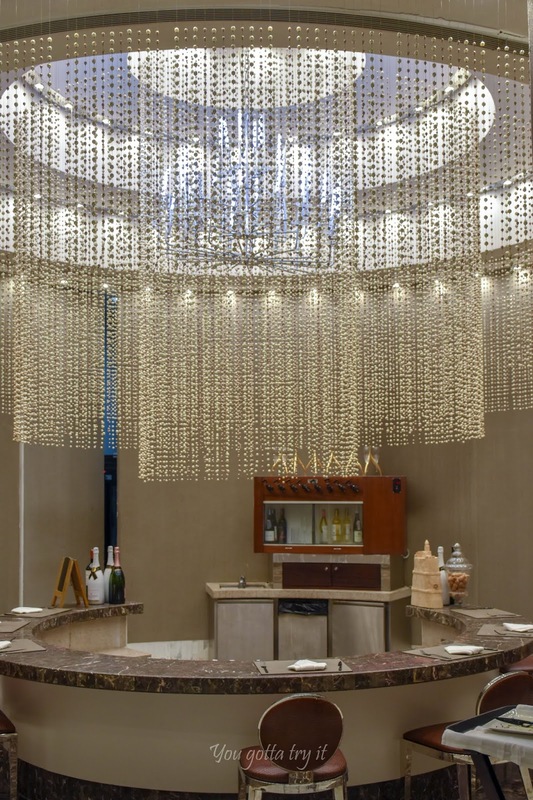 If you’re looking for a Michelin star restaurant experience, then head to ALBA at JW Marriott Hotel, Bengaluru as they are having ‘A French Fiesta’ by visiting Chef De Cuisine Roxanne Lange from the multiple award-winning restaurant - ‘The Reflexions at The Athenee Hotel’, Bangkok. Indulge in 4 or 5 course (‘a la carte’ menu is also available) French extraordinary culinary creations which will tickle your taste buds for sure. 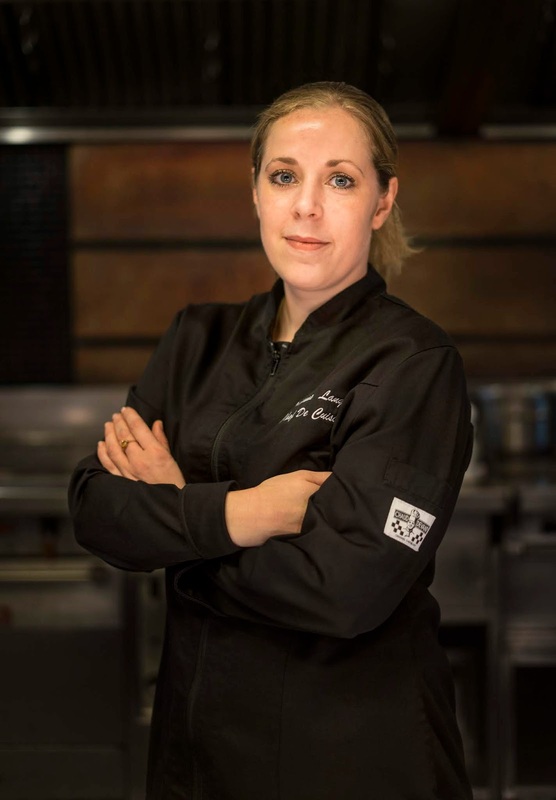 Chef Roxanne has more than 18+ years of extensive culinary experience and her qualifications include cold kitchen, warm kitchen, and pastry. 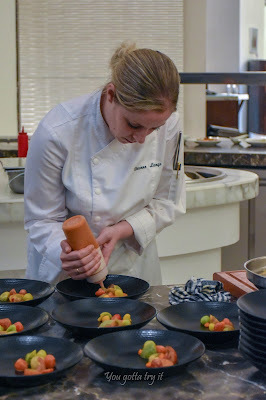 I was dumbstruck by her amazing plating skills and flavor combinations, just like we see it in Masterchef Australia. She uses all fresh produces and the result will leave you speechless. 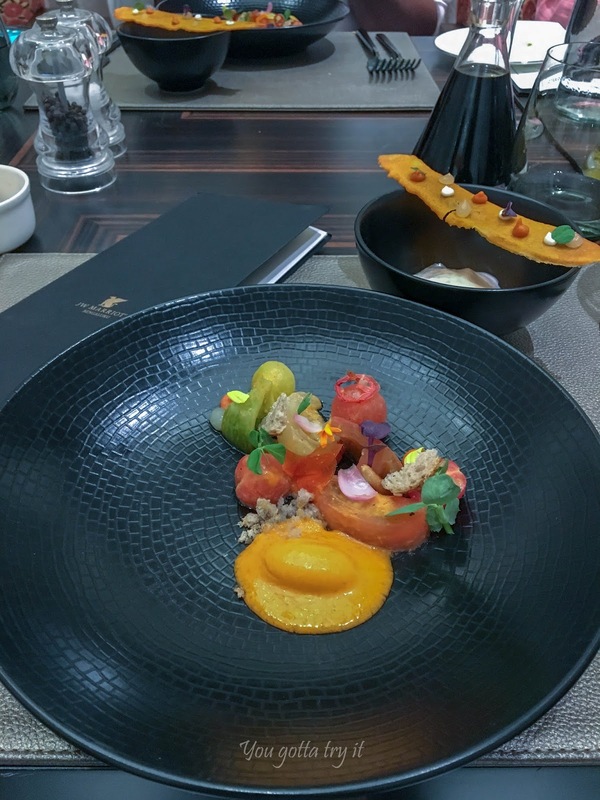 Every tiny bit of the meal you would enjoy to the core. I was truly delighted in trying some of her creations like ‘Seabass, tiny mushrooms and truffle’, ‘Lobster, carrot, Pumpkin and Orange’, Duck liver and apple, ‘Heirloom Tomato Gazpacho, Balsamic, Goat Cheese foam’, ‘Beet Risotto with grated Ricotta’, Lamb rack with Bell pepper, sun choke and Lamb Jus’ and a perfect dessert to end the French feast with the classic combination of ‘fresh Strawberries, Yogurt, Vanilla and Honeycomb crisps’. 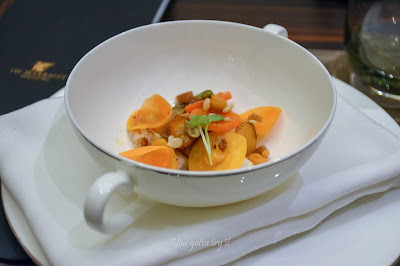 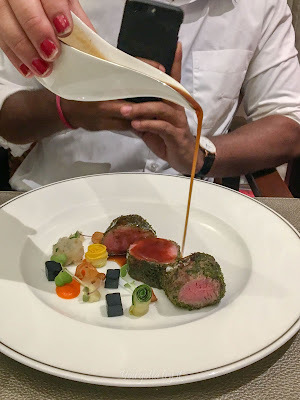 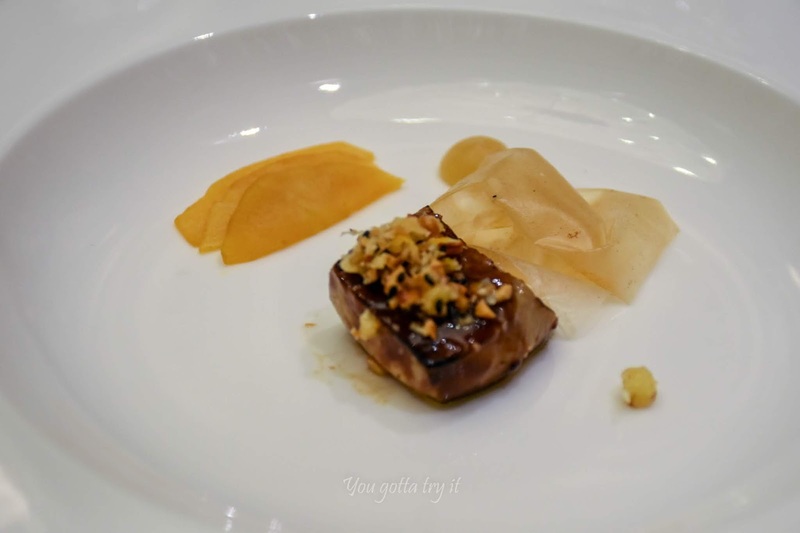 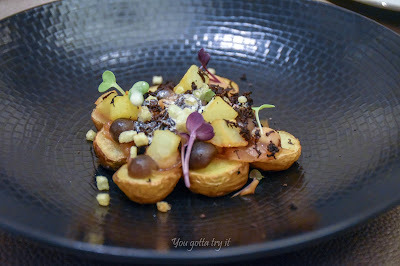 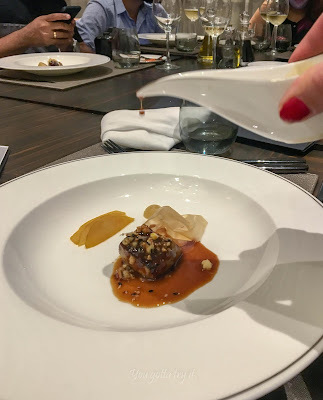 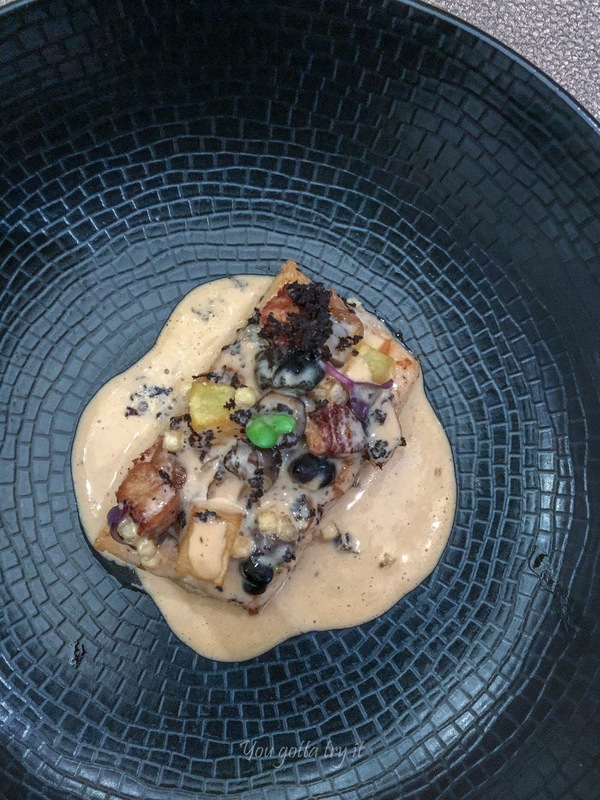 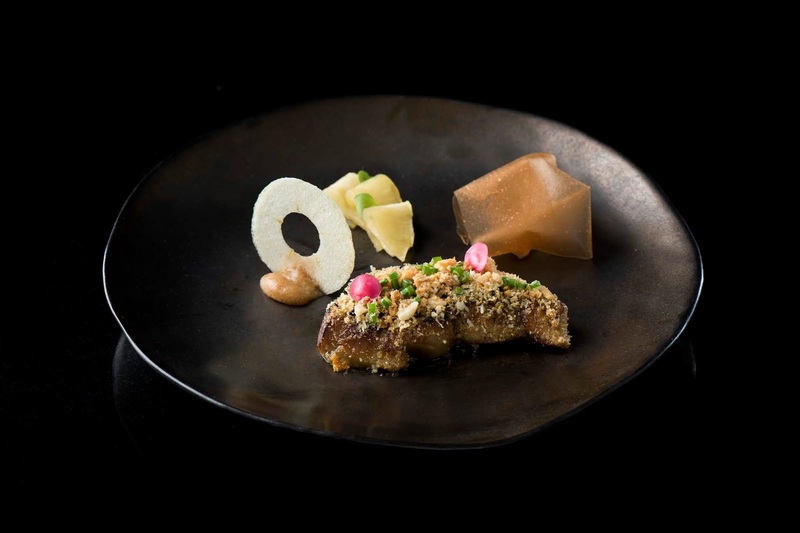 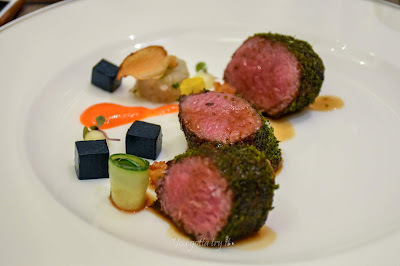 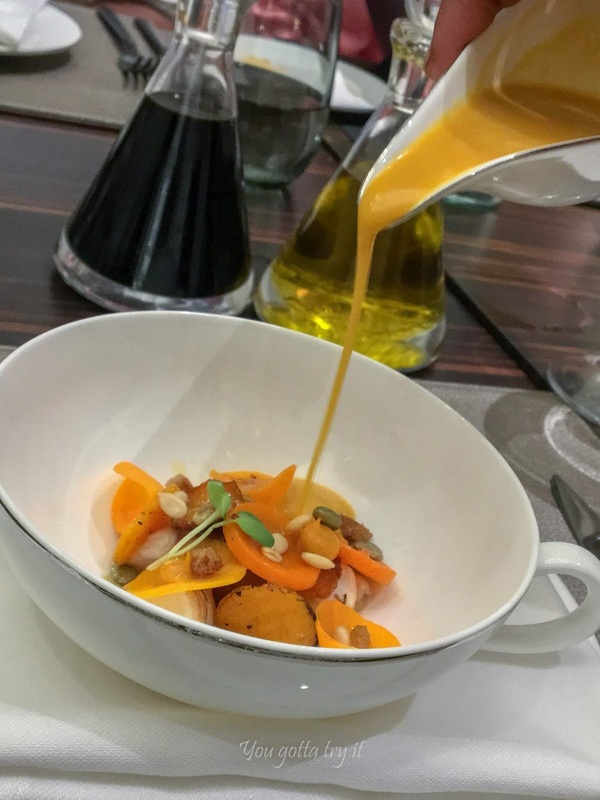 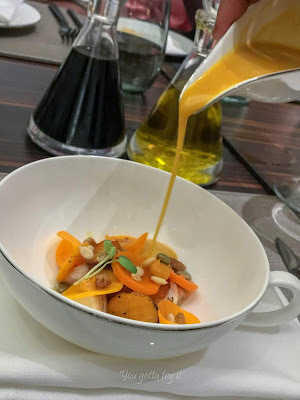 The taste of these beautifully plated dishes will remain close to my heart until I visit Chef Roxanne’s Restaurant – The Reflexions at The Athenee, Bangkok. 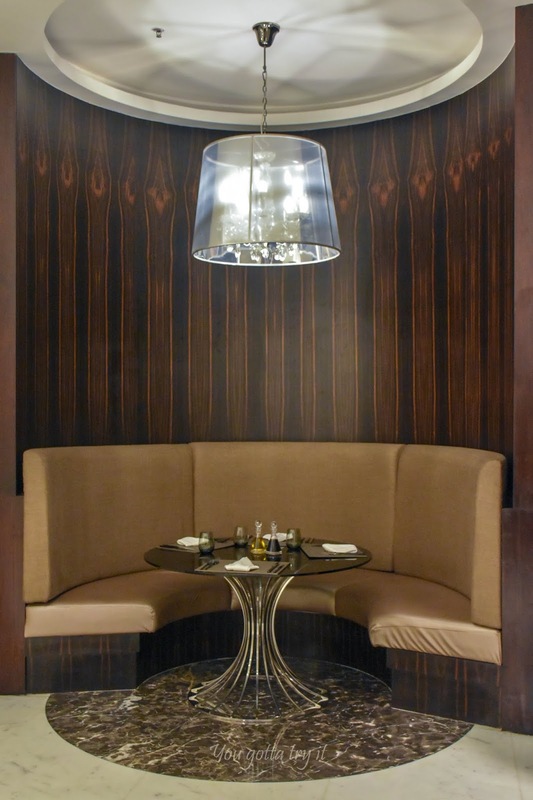 According to Chef De Cuisine Roxanne Lange-“Nothing beats getting a good customer reaction to a new culinary creation. But to achieve it takes dedication as well as inspiration. 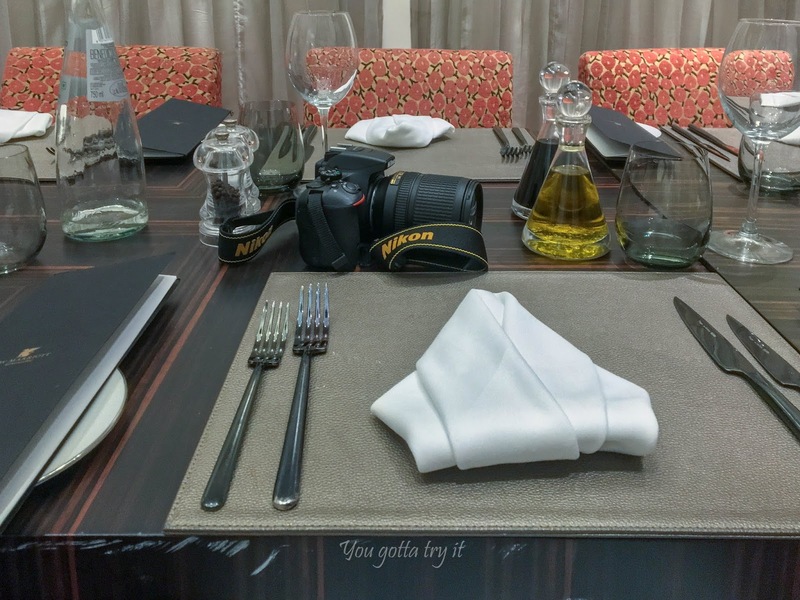 When you have a great team around you, you hit the sweet spot with both guest enjoyment and personal fulfillment”. 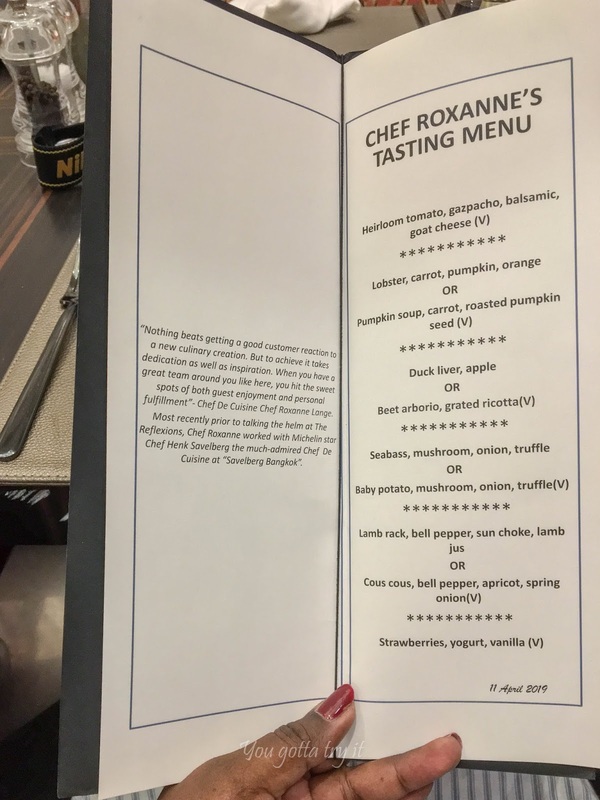 Don’t miss this exclusive French dishes by Chef Roxanne Lange which is available till 20th April 2019 (from 7PM -11PM). 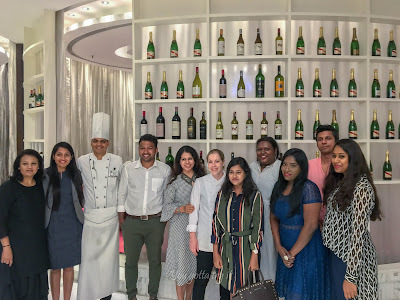 Thank you team JW Marriott and team Encomium for this wonderful experience.